I have a strange obsession with being a sniper. I don’t know why I like the idea of shooting people from afar, but it seems that every game where I get the opportunity, snipers become my favourite. 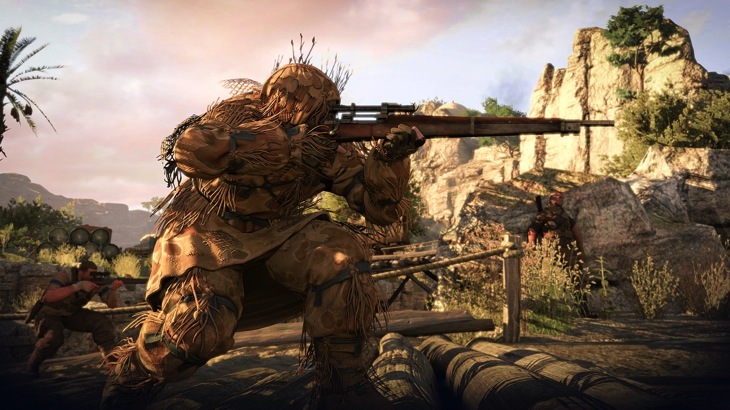 So, what did people think of the game all about sniping? Mostly good things. The package as a whole is still very much a rough diamond, but it’s a definite improvement over its predecessor. The gruesome kill-cam remains a deliciously wrong thrill and the unifying force that holds the game together, but it’s doubtful that it would be enough to paper over the cracks in a fourth game without a major overhaul of the AI and physics code. 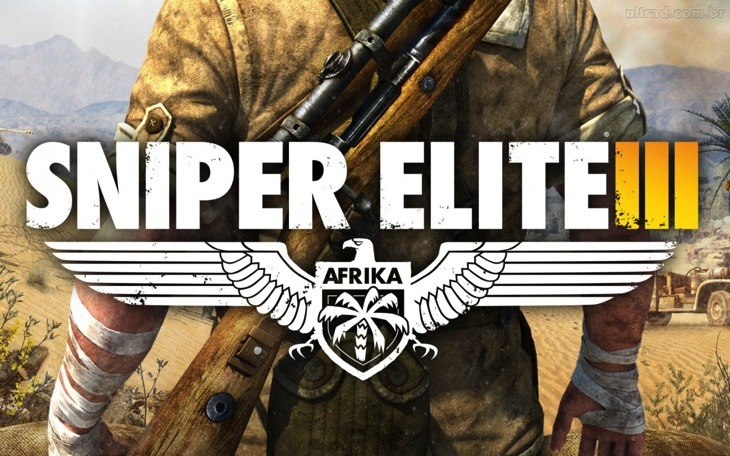 Even with its flaws, though, Sniper Elite 3 is a solidly enjoyable mid-tier action game. It may not hit the bullseye, but it’s getting closer with every shot. 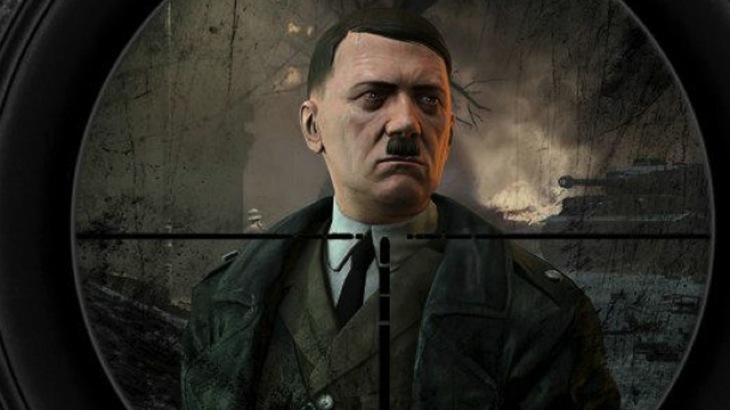 The Sniper Elite series has never threatened to topple the Battlefields or Call Of Duties of this world, and this third entry never really comes close to changing that. But for those looking for a less gung-ho, more methodical approach to a war game, then ropey AI aside you could do a lot worse than this. 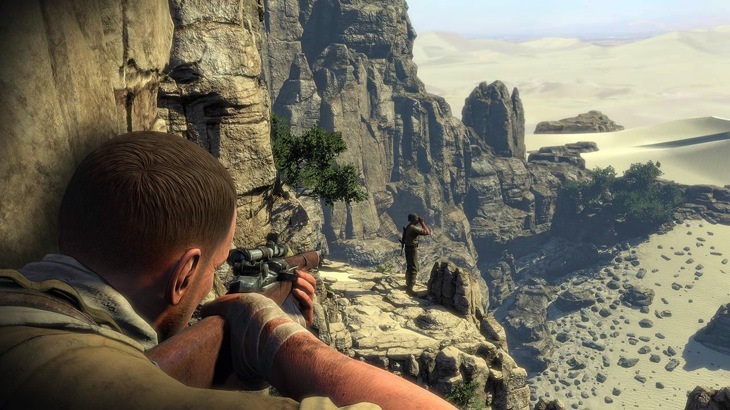 Sniper Elite 3 has its moments, but they are too few and far between. Every so often you’ll find yourself enjoying it, but that soon fades as you enter a pattern of shooting hundreds of dudes until you can move forward and snipe again. 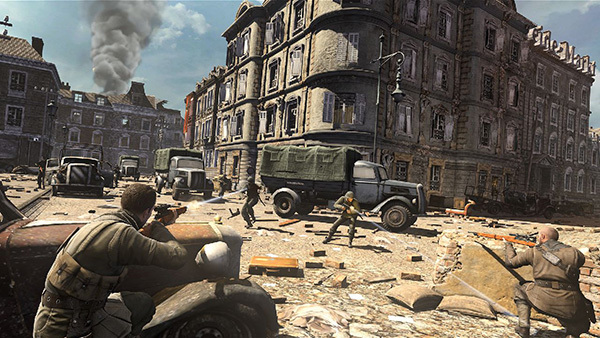 Sniper Elite III’s open level designs and objectives pack in more than enough variety and stealthy tension to counterbalance its thin story and shaky enemy intelligence, and experimenting with its explosive traps is almost as fun as popping skulls with a sniper rifle. 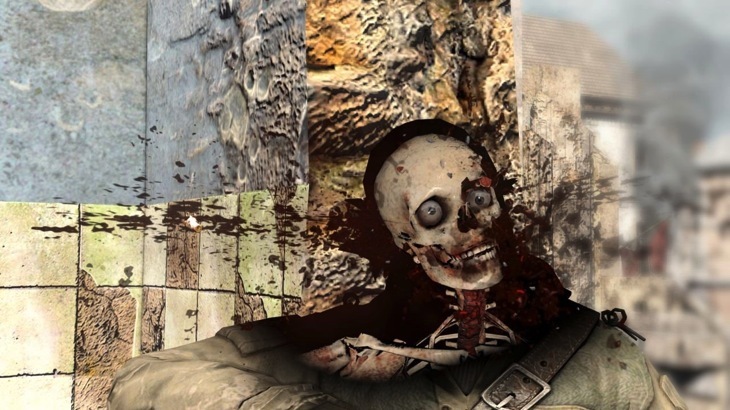 The skeleton-shattering, long-distance kills are still its riveting centerpiece, of course, but even without the element of dumb fun they offer, Sniper Elite III would still be a smart, unexpectedly memorable experience. None of those issues are enough to distract from what is a very fun experience. 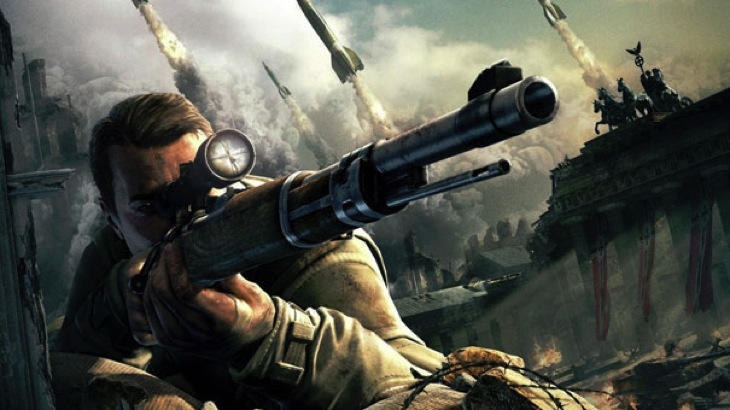 Sniper Elite 3 is the game I always wanted from this franchise, a highly enjoyable shooter that finally backs up that sweet sniping system with solid gameplay foundations. Despite occasional missteps with the AI, Rebellion have otherwise improved almost every aspect of the series, resulting in a title that both looks and plays far better than the rather lacklustre SEV2. This, finally, feels like a game which knows how to play to its strengths and minimise its weaknesses. Anyone who enjoys a good tactical shooter, especially those with an affinity for the long-range kill, would do well to check it out. Sniper Elite 3 treads that fine line between realism and fun, but it comes together well, providing cheap kicks for those who enjoy over-the-top sniper kills, and a modicum of tactical depth for players looking for something more substantial. Will you guys be going for the headshot this weekend? The game is available and ready for all your long distance rage. Previous article Can Evolve truly be a success this year?